Hottest lifestyle updates for women from Bustle. 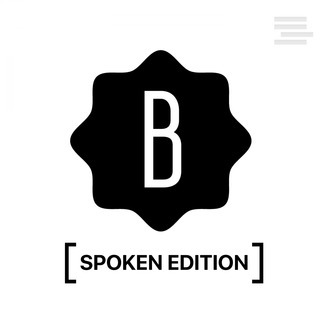 A SpokenEdition transforms written content into human-read audio you can listen to anywhere. It's perfect for times when you can't read - while driving, at the gym, doing chores, etc. 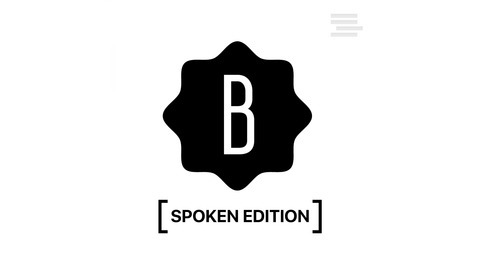 Find more at www.spokenedition.com.